touches of sense...: Nature, nurture, network. 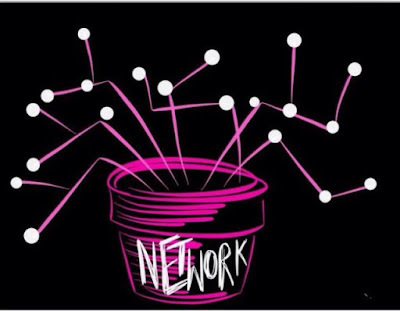 It was at this moment that Amy Burvall's iconic network illustration came into my mind. but found no sign of it. I doubled back to Steve Wheeler's blog. Then there was a spark. 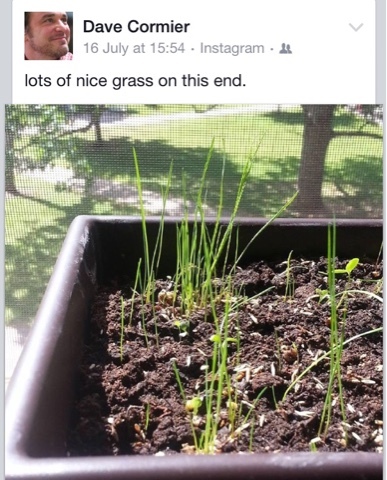 I suddenly remembered Dave Cormier's seed box photos that I had seen on Facebook. Rhizo14 proved to be an ideal seed box for me. How was Dave Cormier to know? Of course, as he wrote in his post after the end of rhizo15, he couldn't have known what might happen. Plants do grow from scattered seeds. How many seeds never develop? With time one learns which type of soil, what levels of humidity and sunshine suits which seed. Joy is nurtured via an attachment to the fate of the 'little guy'. Regular watering, a few well-chosen words of encouragement and the 'little guy' is one among many. 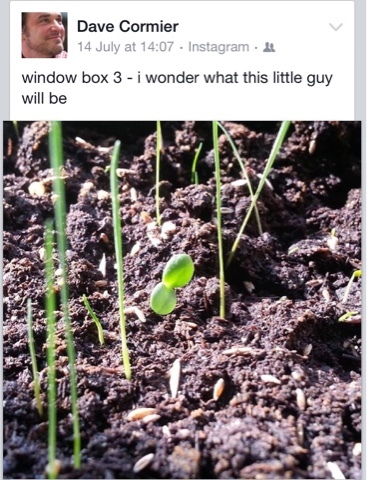 As 'the little guy' grows he and his box-mates will give seed. We need to collect seed as it is precious. We can share seed with others. I think my educational world changed when I started viewing myself and my fellow learners as one of these 'little guys', part of a wilder, wider learning ecology. 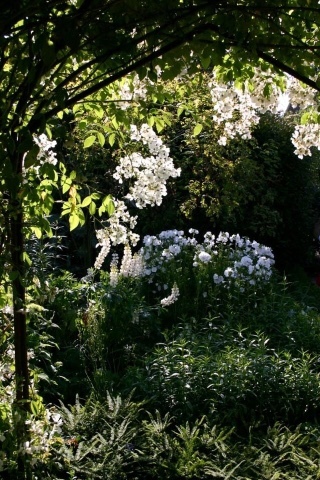 If one tends one's garden, with love over a life time, over generations, it can inspire others. For me, education is not about stuff, it's about sharing curiosity, observation, faith, hope, joy, charity, love and nurturing the little guy. I planted some tomato seeds this year. Many sprouted, others did not - I put the pots back into the shed, still full of compost. Later Niall needed pots for his chilli seeds so he reused my pots. We now have a few pots with tomato plants growing alongside a chilli plant. Some things take longer to wake up than others. We also need to look out for the sleepy guy. so many great things here Simon but i love how you bring the idea of vulnerability into these conversations... this post means lots to me :) thanks. I feel that the newsletters and blog articles I've posted for almost 20 years as "seeds" that are spread widely which I nurture regularly with hope that some grow into leaders, volunteers, donors, policy makers, etc. who use the ideas I share to build more widespread and long-lasting support systems for youth born and living in areas of high poverty.